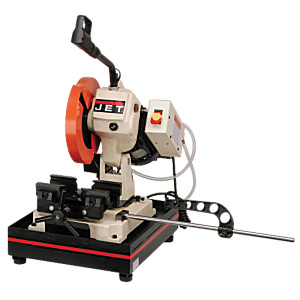 The J-F225 Manual Bench Cold Saw includes a 225mm blade for sawing solid steel. With a 1HP motor, manual vise, bronze worm gear, and hardened bronze ground worm screw gear box, this bench cold saw is everything but small. 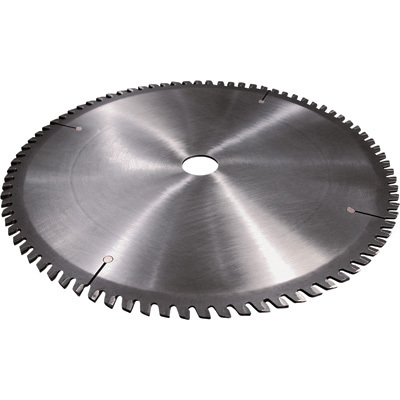 Manually cuts from 0-45 degrees from the left. Features an oil bath and a control handle with a safety spring loaded trigger switch to start or stop the machine. Saw has a coolant system, manual vise and an adjustable depth stop. Spend $3,600 on Jet machinery and get FREE SHIPPING!